The aging process can be full of difficult discussions and decisions. Long-term care planning can help ease many of the difficult changes and provide peace of mind to you and your loved ones. According the Genworth Financial, the average annual cost of skilled nursing care in Lancaster County for 2017 was $126,655. Long-term care planning can help to ensure you receive the care you need despite the rising health care costs. By utilizing the full range of care options available to you, such as in home care, assisted living, and skilled care, and elder law planning tools, such as caregiver agreements, trusts, and irrevocable burial reserves, our attorneys will work with you to craft a plan that fits your wishes and unique needs. 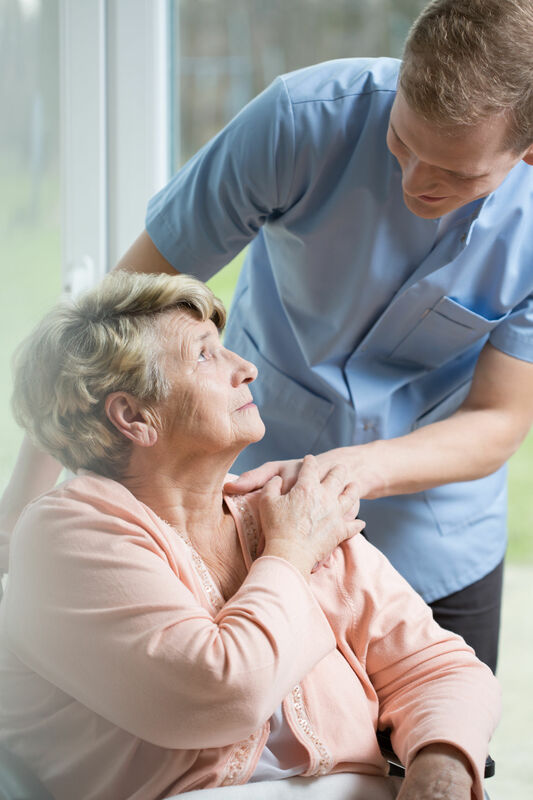 If you are interested in discussing what long term care planning options can assist you and your family, schedule an appointment with one of our attorneys by calling (717) 464-4300. Developing a long-term care plan with an attorney gives assurance that your wishes will be followed and your needs will be met as you age.